When I first started my journey with P90X back in May of 2010 I was working 12 hour shifts. With 2 little girls under the age of three working out at home was really the only option that I had to get in shape. After losing 38lbs in 90 days I fell in LOVE with working out, eating right, and helping others do the same. 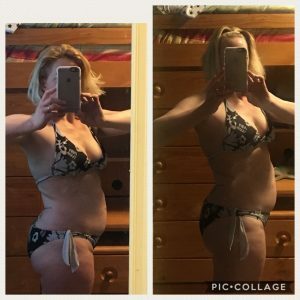 We just completed our first test group round of Liift4 and I want to share the results of my friend Christie who is also working 12 hour shifts and found time to begin transforming her life. 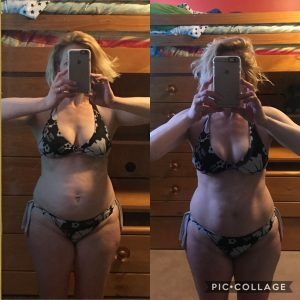 We completed 60 days and she is working on her 2nd round of this program with me. “My first career was as a professional dancer. I now work 12 hour shifts in emergency services. After a couple of kids and a few stressful years, I was unable to recognize myself. – I wanted to do something for ME. 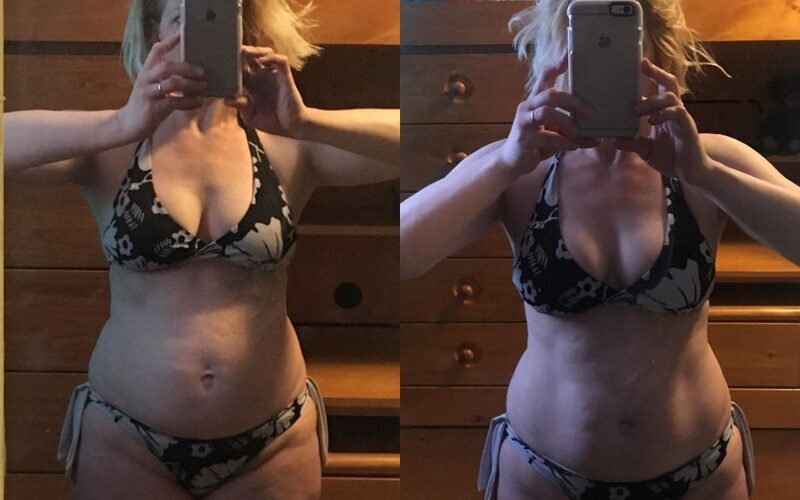 After doing the first 60 days of Liift4 I feel like I have found a purpose. Life is hard. And stressful. It is so easy to get lost in the needs of everyone else, that you forget that you are important too. I am a better person, a better wife, and a better mom when I’m taking care of myself too. I’m going to continue my journey because I want to share my experience with others out there that might be struggling!! !